Contact us to learn more about our campus, room bookings, events and programs. 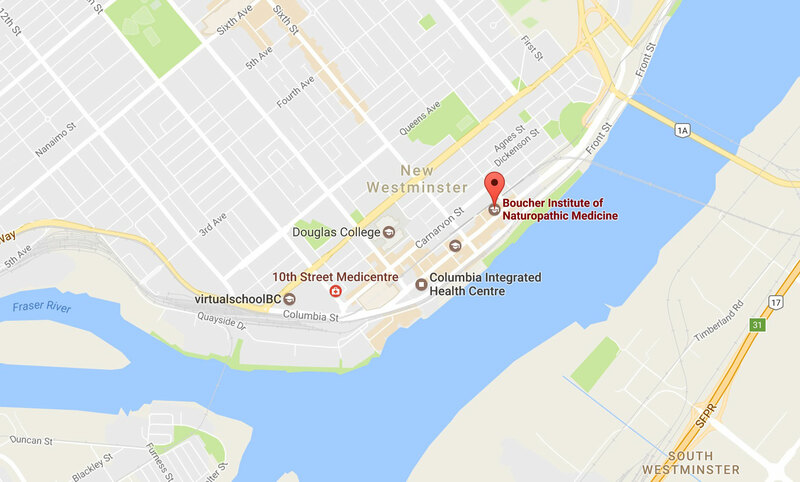 The Boucher Institute of Naturopathic Medicine is conveniently located steps from the Columbia SkyTrain Station in New Westminster. Walk up the stairs towards the Columbia Street Exit and the elevator for the 2nd and 3rd floors is located in the concourse. Guests can check in with Reception on the second floor. Get directions. Boucher Institute is conveniently located at the Columbia Street Skytrain station and is accessible from both the Expo and the Millennium Line. TransLink Trip Planner. Street parking is located directly in front of Boucher on Columbia Street. The street meters are in effect from 8am–8pm Monday to Saturday and 12noon–8pm on Sundays and Holidays. Meters have a 2 hour maximum time limit. Parkade: There are two entrances to the parkade, both off of Columbia Street. From 4th Street there is an entrance to the top level of the parkade or deck “A”. From 6th Street there is an entrance to the bottom level of the parkade or deck “C”. Facilities at our campus are available for rent on weekdays after 4:00pm and all day Saturday and Sunday. Rentals are not accepted for statutory holidays. 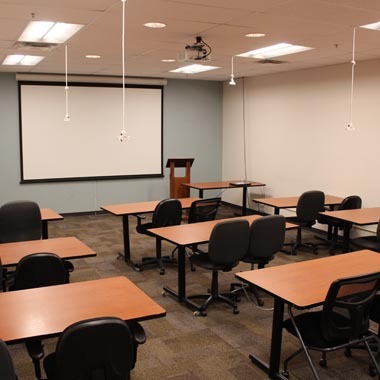 Our classrooms have a capacity from 16 to 42 and come equipped with an LCD projector, projection screen, a laptop with windows 7 and a whiteboard. Room set up is the responsibility of the renter. Room must be vacated before 10:00pm on weekdays and 7:30pm on weekends. Room must be returned to original classroom set up at the end of the event. 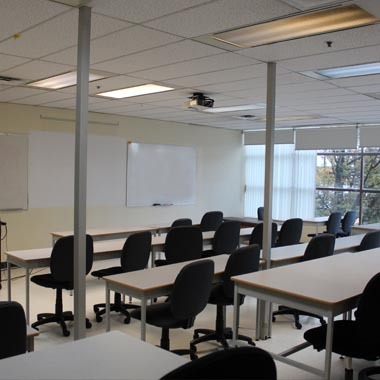 Access to classrooms is fob activated and room rental requires a Boucher appointed room monitor at $12 per hour. To rent a room or check availability please email roombookings@binm.org. First time renters must be approved before their initial request can be confirmed. Please submit the room rental agreement form as an email attachment along with the requested date and time of your event. Renters are responsible for purchasing liability insurance for their event. Proof of insurance must be received by Boucher before final confirmation of room booking. To rent a room or to check availability, please contact us above. First time renters must be approved before their initial request can be confirmed. The documents listed below must be submitted to the Facilities Coordinator. 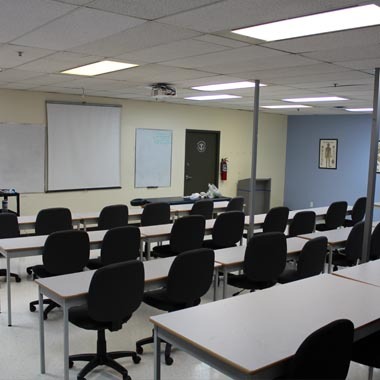 All external room rentals will be charged a $12 per hour fee for a room monitor for the duration of your workshop. All documentation can initially be faxed or emailed. However, a signed original of the Form for Agreement Re: Use of Boucher Institute Assets must be submitted as soon as possible.